Early nurturing and interactions with your baby help them develop the foundations for a lifetime of skills. Understanding your role in fostering those skills will make play time both fun and beneficial. We’ve created this Infant Development Activity Guide to help parents of Kansas City’s littlest learners influence their ability to learn, love, and grow—and have fun while doing it. Guided play is a wonderful way to create opportunities for interactive, meaningful learning. You’ll watch your baby learn how to draw casual connections, anticipate events, and develop an understanding of how the world works. 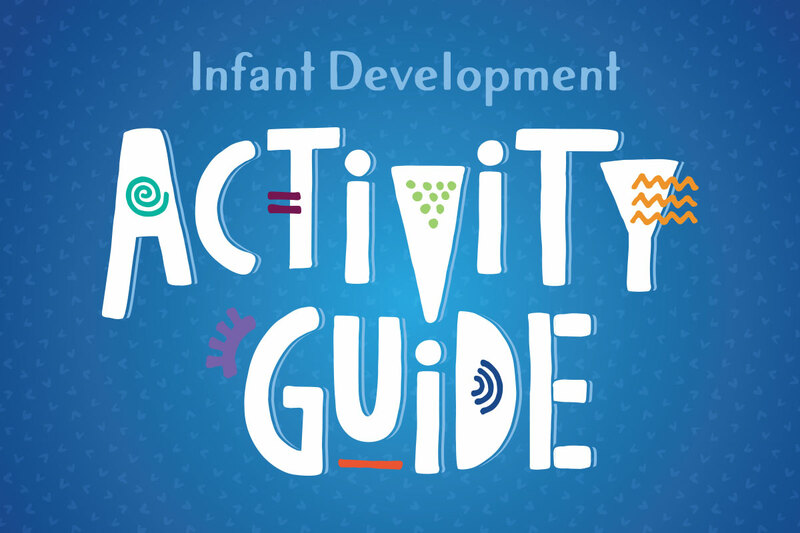 The Infant Development Activity Guide includes activities for babies ranging from birth to 12 months. Each activity is assigned an age range to help you gauge your baby’s development. Along with the developmental milestones detailed in AdventHealth's Wellness Check Guides, this information will help you track your baby’s progress and identify areas where additional assistance is needed. Download your free copy of the Infant Development Activity Guide today and have fun helping your baby explore the world through play.